The Election Commission has banned all political advertisements in newspapers on poll day and preceding day of the polling unless it is pre-certified from the concerned authorities at the state or district level. According to a press release from the office of the Chief Electoral Officer of Assam on Sunday, no political party or candidate shall publish any advertisement in print media on poll day or one day prior to the poll day in all the phases. However, the advertisements can be published if these are pre-certified from the Media Certification and Monitoring Committee (MCMC) at the state or district level, it added. "In the context of Assam, the restricted days of advertisement are 10th and 11th April for Phase-I, 17th and 18th April for Phase-II, 22nd and 23rd April for Phase-III," the release said. 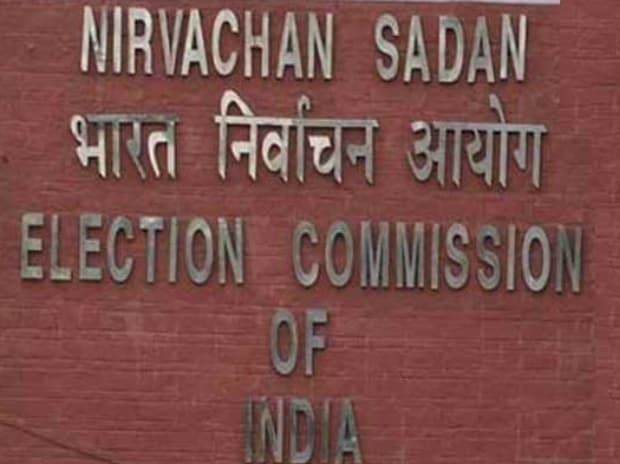 The ECI has directed that in order to facilitate publication of the newspaper advertisements, MCMC at state and district level must examine and pre-certify all such advertisements received from the political parties, candidates and others, it added. The three-phase voting for 14 seats in Assam will take place on April 11, 18 and 23, while the counting of votes will be on May 23 after completion of the entire seven-phase voting across the country.